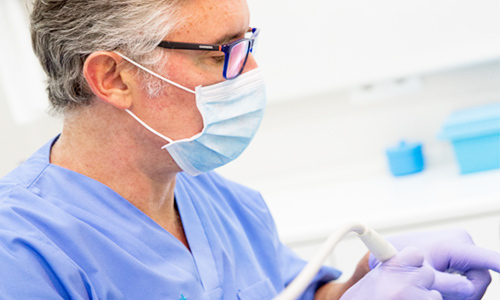 In our Dental Clinic we make it easy to look after your oral health. We offer you an alternative space where you will feel comfortable, relaxed and in good hands. We place an extensive team of expert specialists at your disposal who will help you to prevent and resolve any type of problem. The first consultation is free and we offer you financing facilities on all your treatments. Our dental clinic is located in Estepona. 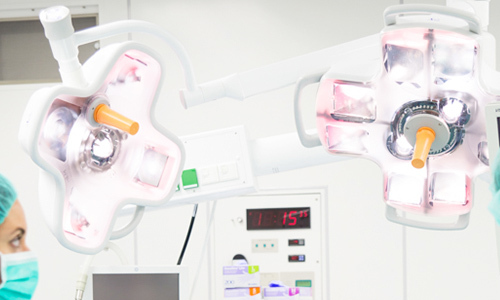 In Cenyt Hospital we use avant-garde technology and the best professionals and dentists to take care of your Oral health and that of all your family. If you need more information about our services contact with us. 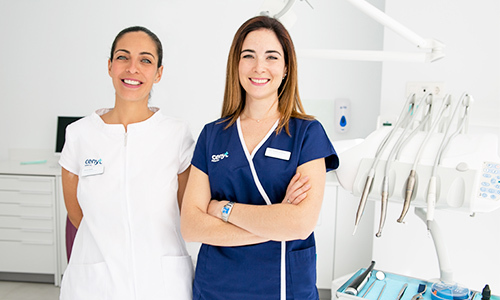 If you are looking for a dental clinic in Estepona or Marbella with expert dentists and more advanced equipment go to Cenyt Dental and we will advise you to obtain the best result.